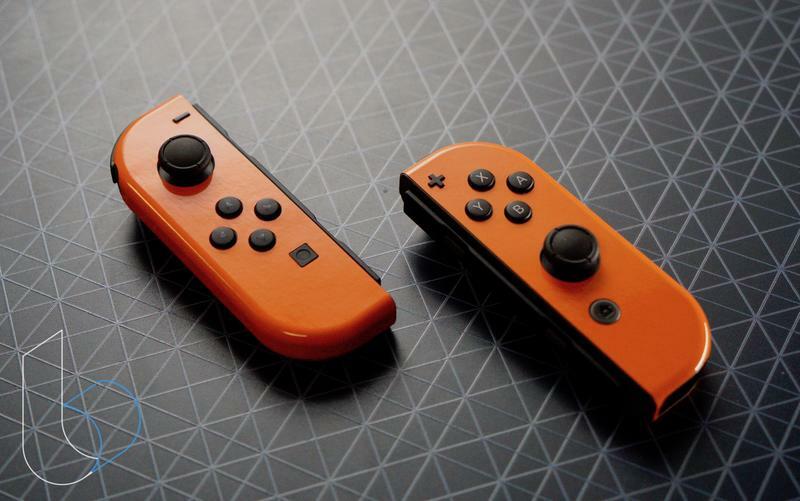 Nintendo Switch Joy Con customization: Should you go with ColorWare or D-Brand? The Nintendo Switch is a fantastic console because of its portable nature, great selection of games and colorful Joy-Con. 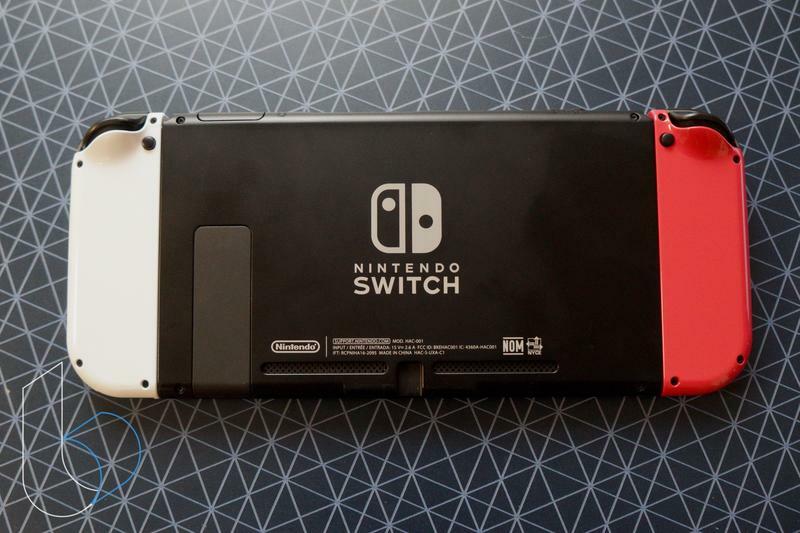 They are a unique way to make your Switch stand out. 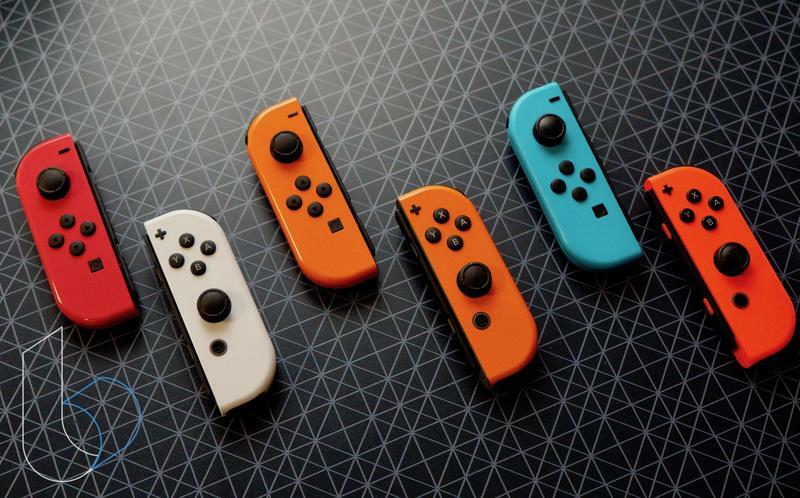 Nintendo offers a few different Joy-Con options. There’s the Red Super Mario Odyssey option, the Pink and Green Splatoon 2 set, the Neon Yellow color and the standard Gray option, which is the most boring. That may seem like a lot of options, but the variety is quite small. It’s not a selection that comes close to what you’d see with the PS4 or Xbox One controllers. 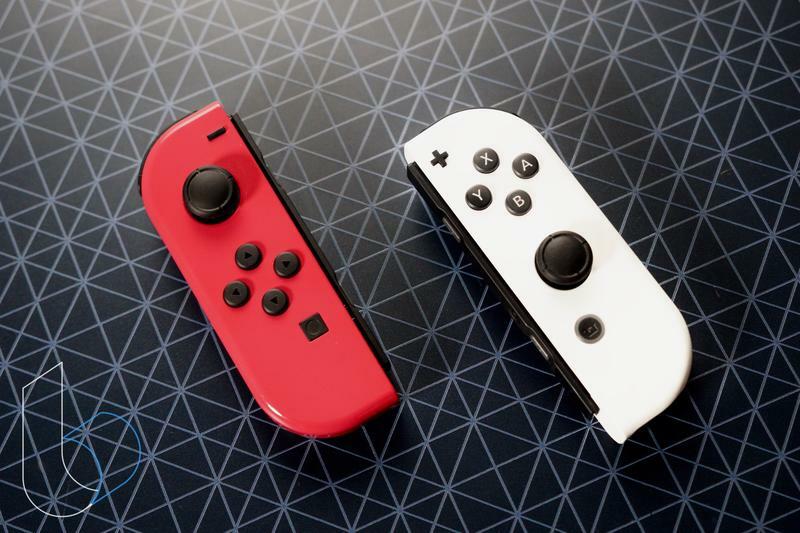 So to find more color options, you’ll have to turn to companies like ColorWare and D-Brand to find a new way to customize your Joy-Con. We just so happened to have Joy-Con from each company around and I decided to see which one is the better option. D-Brand is arguably the best-known customization company out there. It makes skins for smartphones, gaming systems and more. 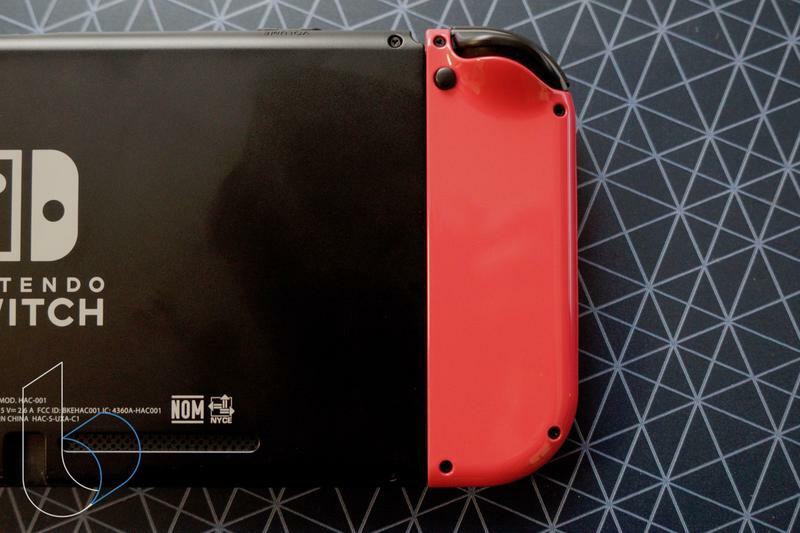 Recently it came out with its Switch skins after its first run last year ended up damaging the Joy Cons due to a complication with the adhesive. 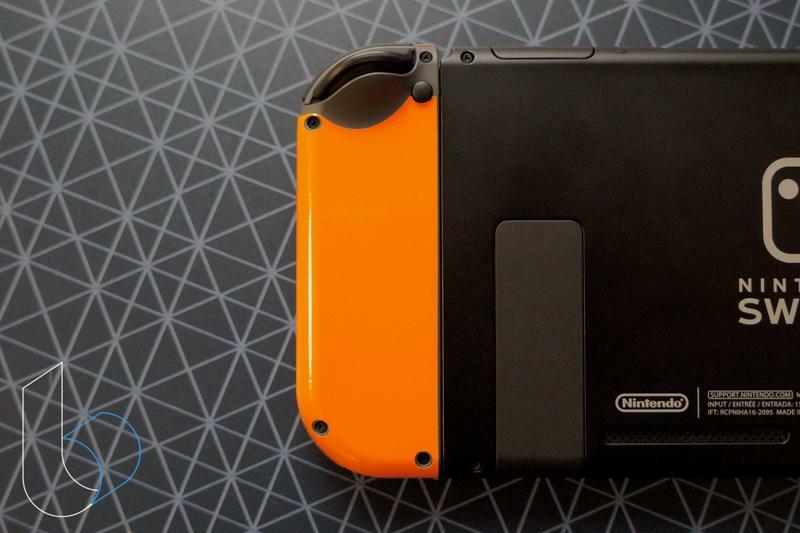 One year of research and development later, D-Brand relaunched its Switch skins and they look fantastic. They are available in ten different colors, ranging from Camo to Glossy Purple. 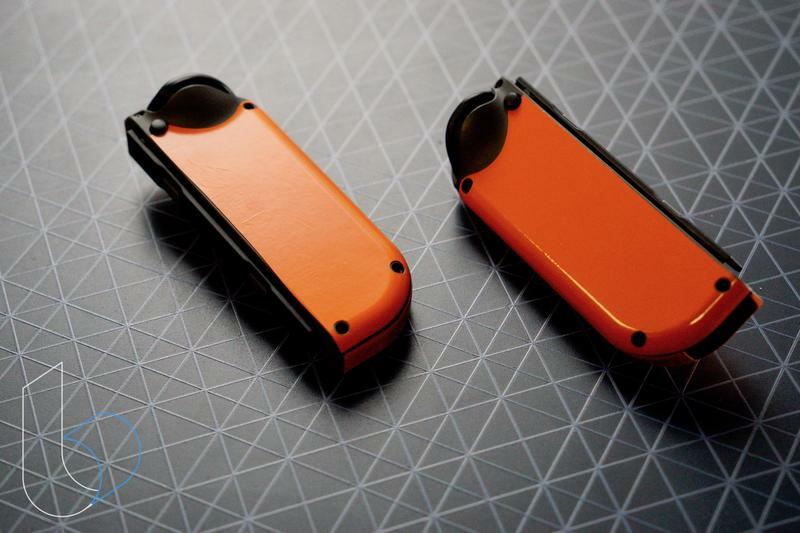 A skin for each Joy-Con costs $4.95, so buying a pair comes to $9.90 before tax. When you buy the skins, they’ll usually ship in under a week upon which you are responsible for installing them. The installation process is not difficult, but it isn’t easy either. It’ll take some patience to make sure the process is completed to a satisfactory manner. A hair dryer will also be needed to ensure the edges acclimate. Once installed, the skins look pretty awesome. 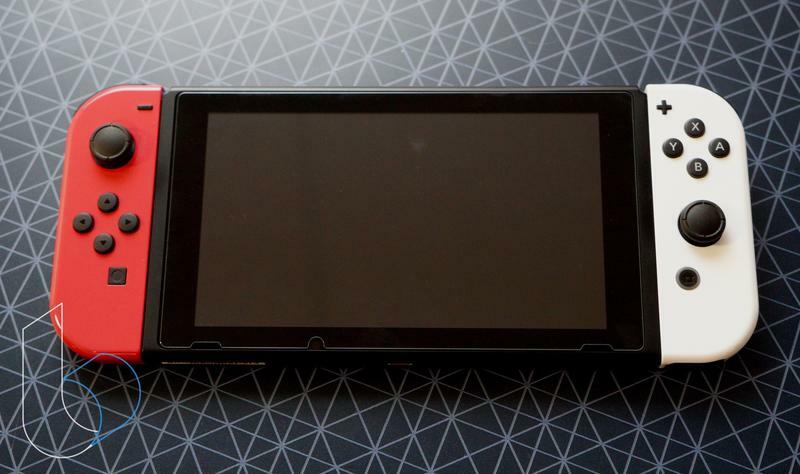 They cover about 90-percent of the Joy-Con, with only a section on the back top area right under the Z triggers left uncovered. If you are worried they won’t age gracefully, I can assure you, they will. 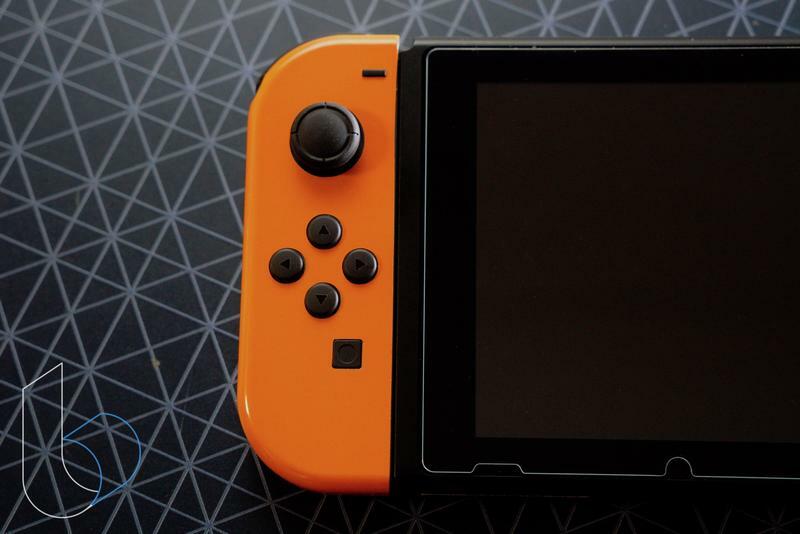 On the Joy-Con the skins are installed, one of our video editors has spent countless hours playing Rocket League and they look just as good as they did the first day they were installed. ColorWare is best known as the company that custom paints MacBooks, consoles and other items. Unfortunately, this custom work comes a hefty price tag. Ordering a pair of Joy-Con through the service will cost $149. 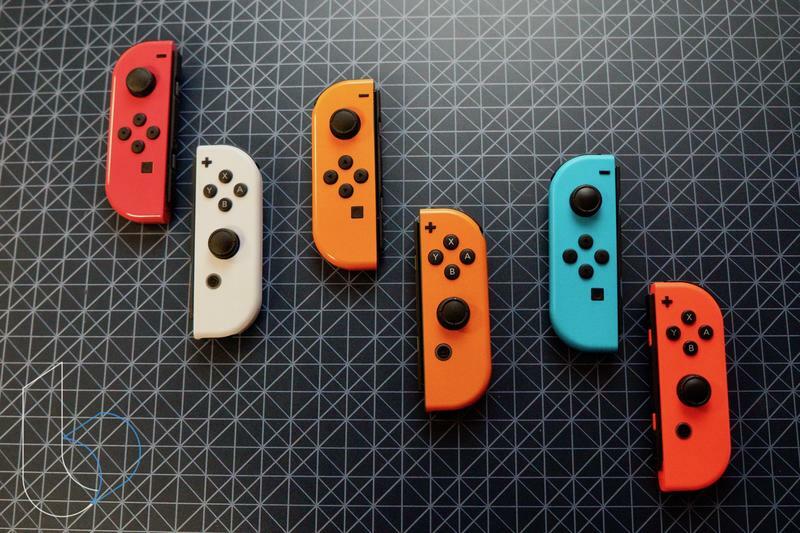 The price accounts for a brand new pair of Joy-Con (no, you can’t send in your old pair) and a custom paint job of a possible 62 options, divided between solids and metallics. Each is available in a finish of gloss or matte. Since Joy-Con already cost $80 brand new, it’s only a $60 premium for the custom job ColorWare does. That’s not minimizing the price, just putting it into context. I should spend a moment to commend the work ColorWare does. It involves completely taking apart a product and painting the outer shell to a finish that is nearly perfect. Every crease, nook and corner is given the same level of attention as the most visible part. After ordering the ColorWare Joy-Con, there is an annoying five week wait time until they are shipped. I imagine this is the time it takes to get the work done, but still, that’s quite a long time to wait. Getting your brand new custom Joy-Con will be worth the long list of steps you need to go through. Words can’t really do service to how great they look and feel. In fact, the added layer of paint actually fit the Joy Con more snuggly to the Switch console. Instead of the slight jiggle the regular Joy-Con suffer from, ColorWare’s option stays on rock solid, which is a testament to their quality. 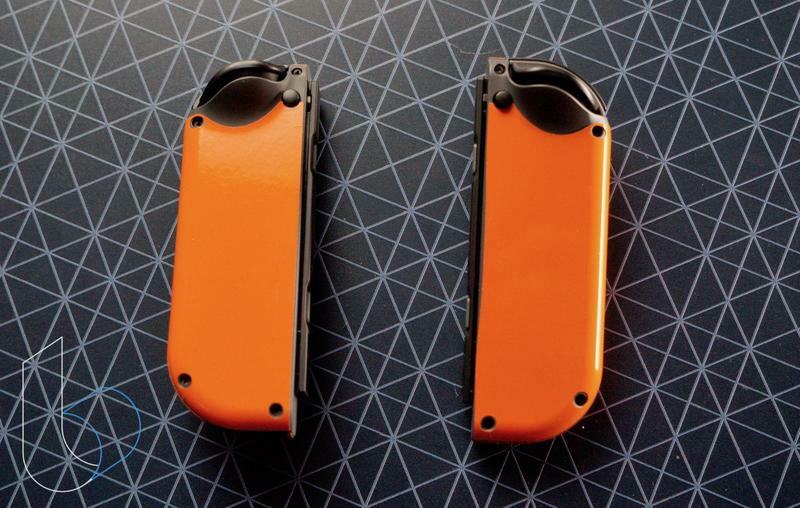 Deciding which service is better is difficult to answer because in saying which is better, it is not an indictment on the quality of D-Brand or ColorWare—each make fantastic products. Yet there are two different scopes to look at here. 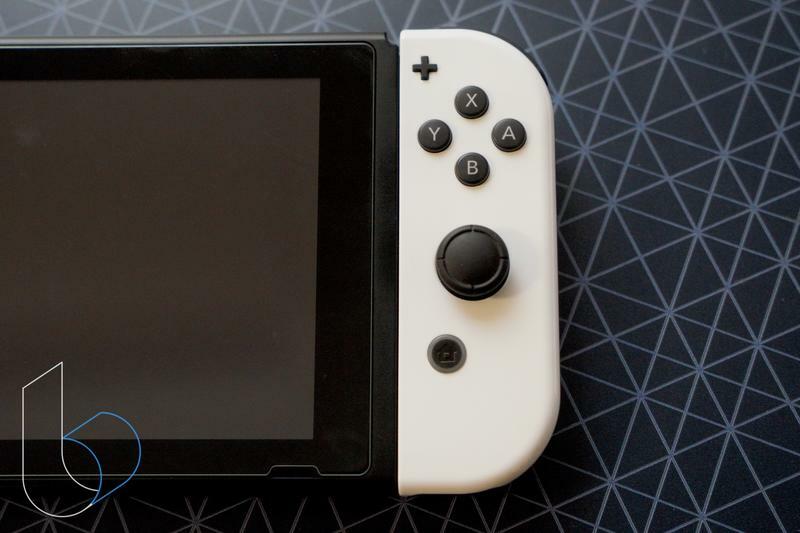 If you want a quick, easy and affordable customization for your Switch, go with D-Brand. Their skin vinyls are some of the best around and really, you can’t beat the price. 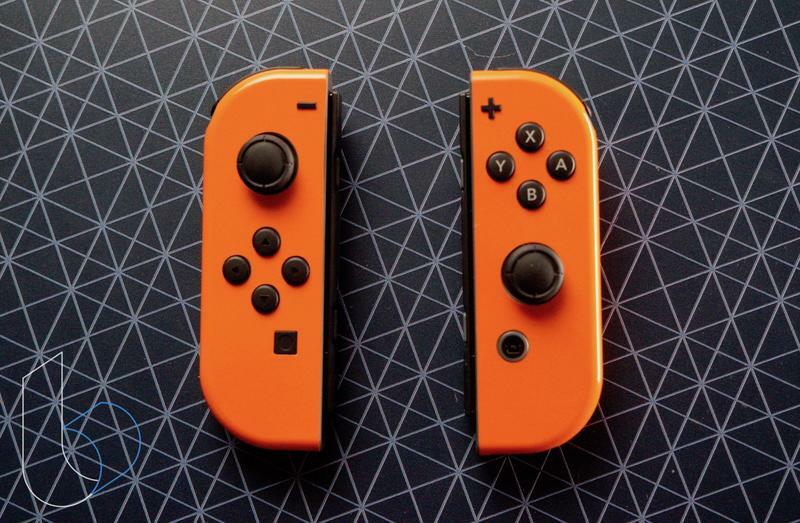 For $10, you get to change the color of your Joy-Con. 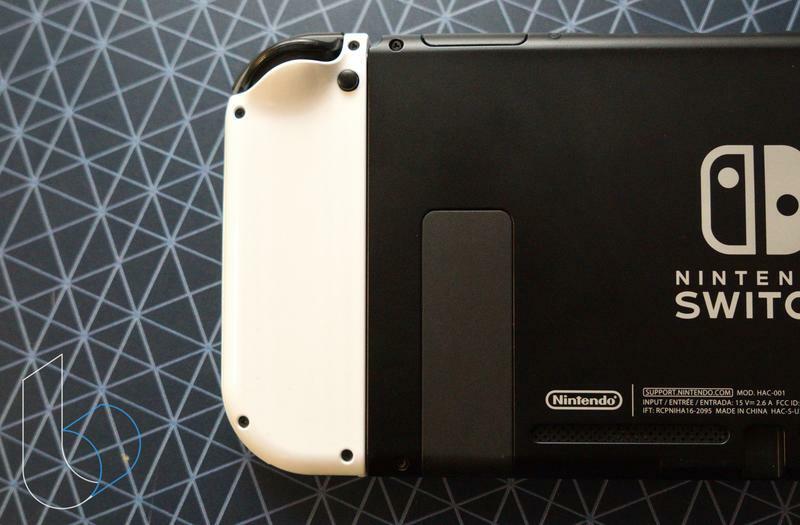 This is super convenient, especially if you opted to buy the standard Gray color option. However, if you are willing to invest more, ColorWare is the option you should consider. Yes, the $149 price tag is high, but the craftsmanship you get is world class. Seriously, ColorWare’s Joy-Con look fantastic and will prove to be durable over time. Truth be told, both are great options, but we’re also aware of the fact not everybody can drop $149 for extra Joy-Con. That’s why I recommend D-Brand. 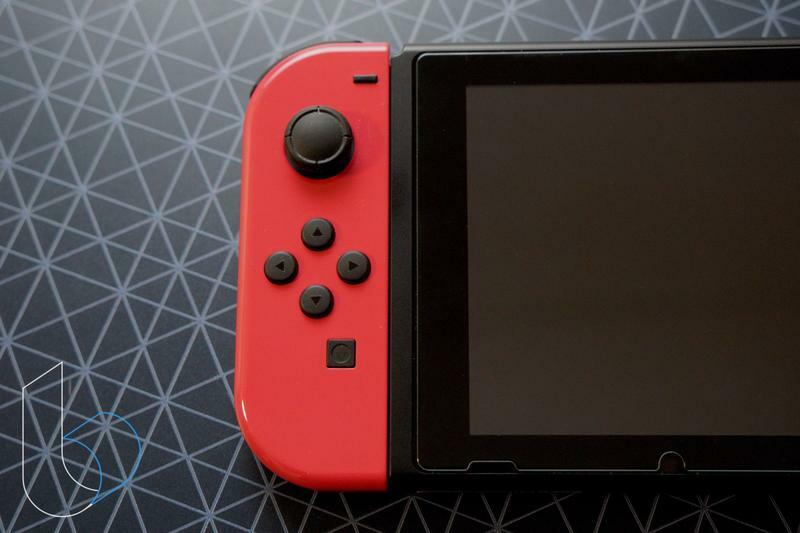 But if you do have extra money and are looking for new Joy-Con, you can’t go wrong with ColorWare.